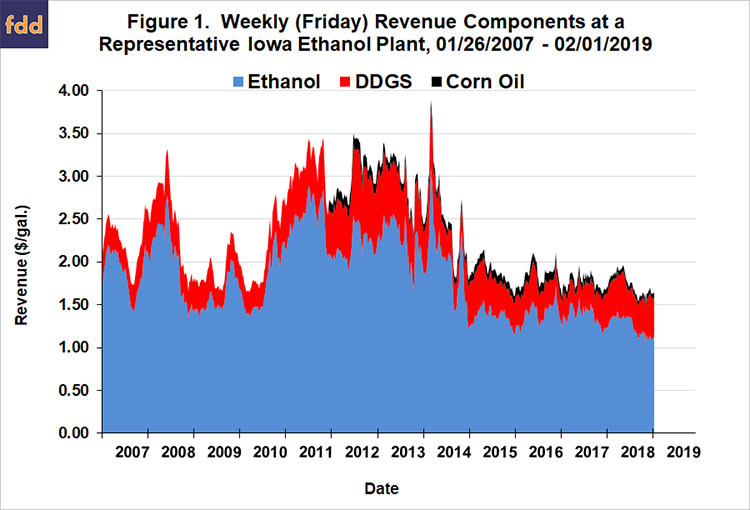 Irwin, S. "Why are Ethanol Prices So Low?" farmdoc daily (9):23, Department of Agricultural and Consumer Economics, University of Illinois at Urbana-Champaign, February 8, 2019. 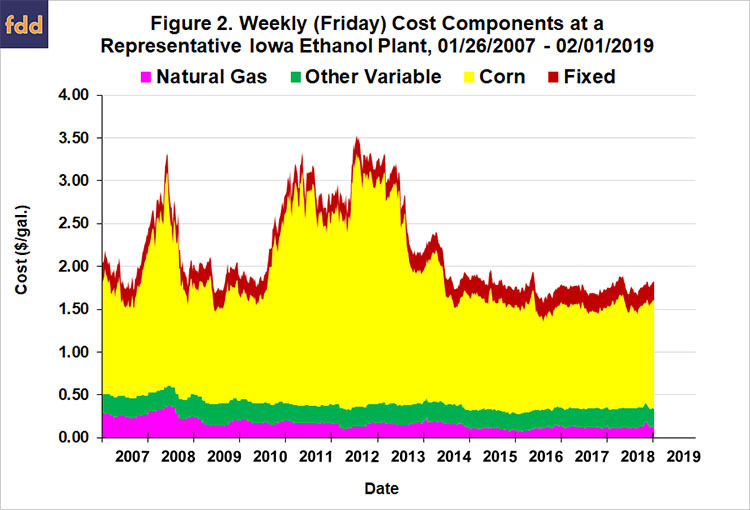 Irwin, S. "Understanding the Price of E85 Relative to E10." farmdoc daily (9):17, Department of Agricultural and Consumer Economics, University of Illinois at Urbana-Champaign, January 31, 2019. 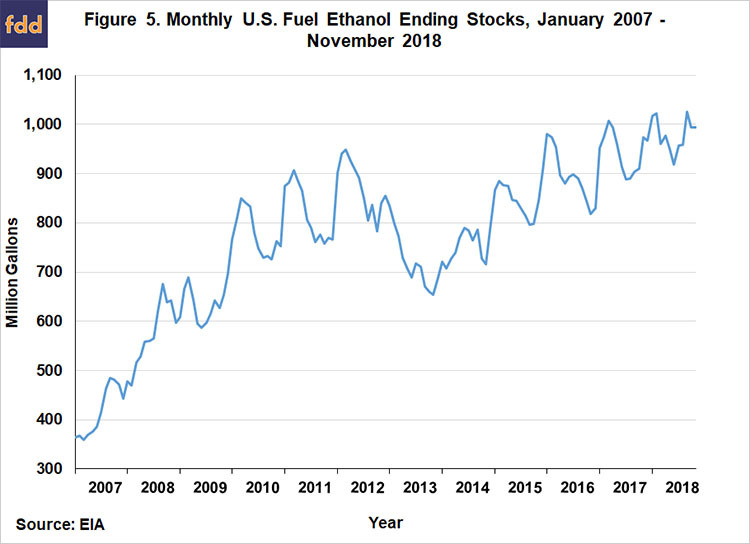 Irwin, S. "What Happened to the Profitability of Ethanol Production in 2017?" farmdoc daily (8):45, Department of Agricultural and Consumer Economics, University of Illinois at Urbana-Champaign, March 14, 2018. 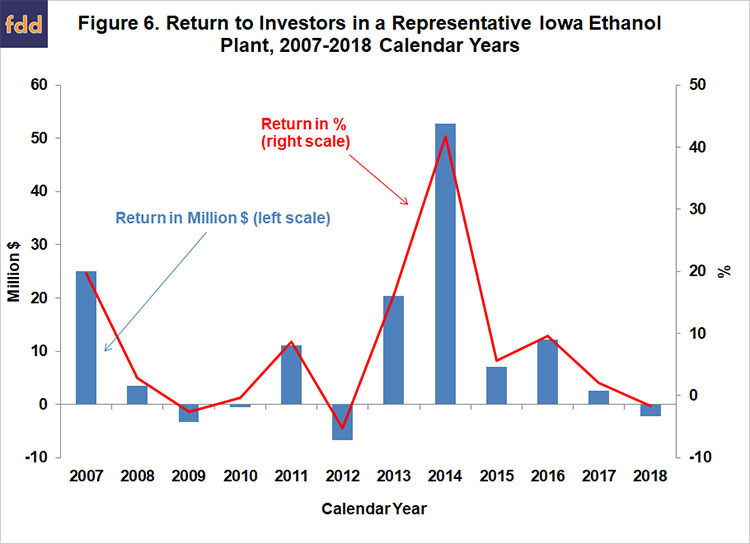 Irwin, S. "The Profitability of Ethanol Production in 2016." farmdoc daily (7):18, Department of Agricultural and Consumer Economics, University of Illinois at Urbana-Champaign, February 1, 2017. 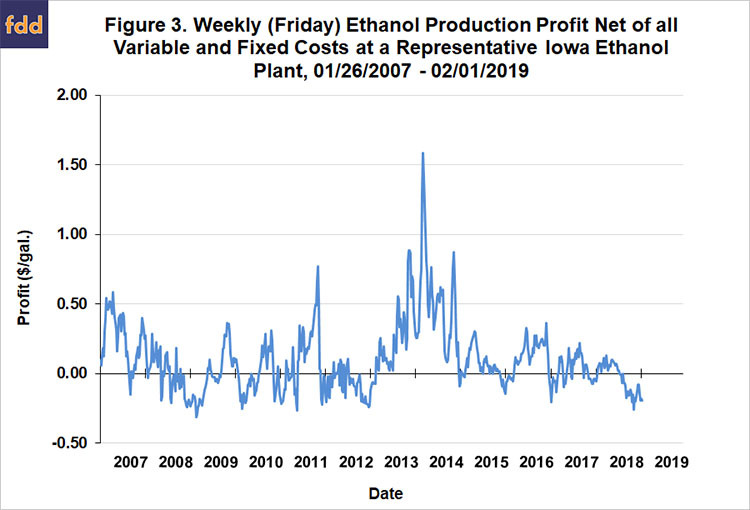 Irwin, S. "The Profitability of Ethanol Production in 2015." farmdoc daily (6):3, Department of Agricultural and Consumer Economics, University of Illinois at Urbana-Champaign, January 6, 2016. 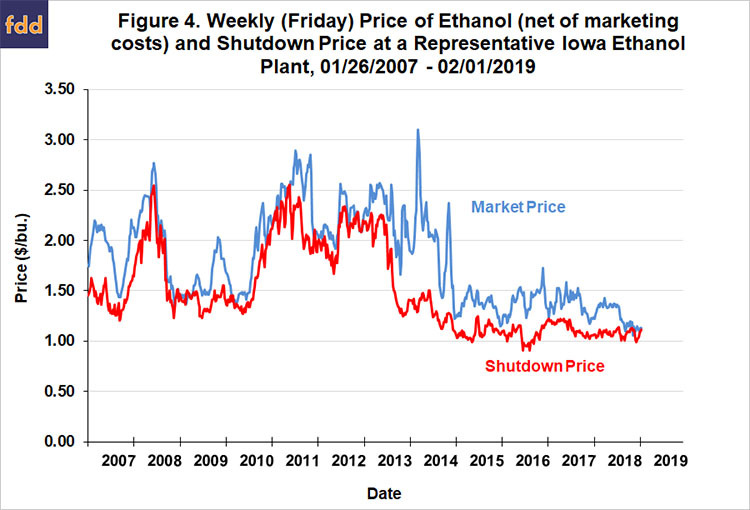 Why are Ethanol Prices So Low?